I am hopeless with eye make-up. Up until recently, Steve's nickname for me is "crooked eyeliner," based on the fact that for the first two years of our relationship I was rocking terribly-lined eyes. I've tried pencil liners, various liquid liners and gel liners and none of them helped me in creating the perfect shape for my eyes. 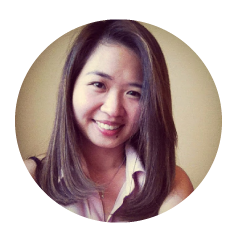 Finally, a Michelle Phan eyeline tutorial pulled me out of my rut a year ago. Since then, I've been sporting the winged eyeliner look. 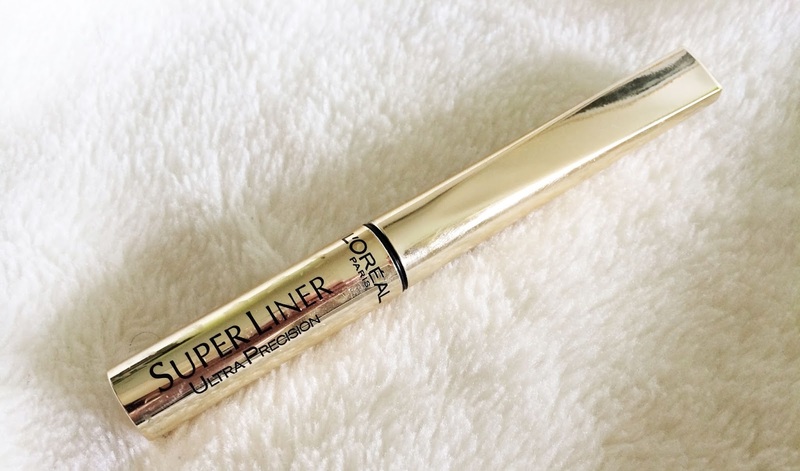 While I've always stuck with Lancome's Artliner, recently I've been hooked on L'Oreal's Super Liner Ultra Precision. When a product has "Super" and "Ultra" in its tagline, you would expect it to be...well, ultra and super effective. Guess what? It does not disappoint. I must say that after a month of daily use, I'm very impressed with the Ultra Precision. It stays on for 8 to 12 hours and still looks freshly applied. It is also waterproof as I've worn it in the rain (and even cried while wearing it) and there was only minimal smudge. It was also easy to remove using eye make-up remover. Overall, this is an excellent product for a drugstore brand. At only half the price of Lancome's Artliner, it does the job and I definitely recommend it to anyone looking for a good quality and reasonable priced liquid eyeliner.